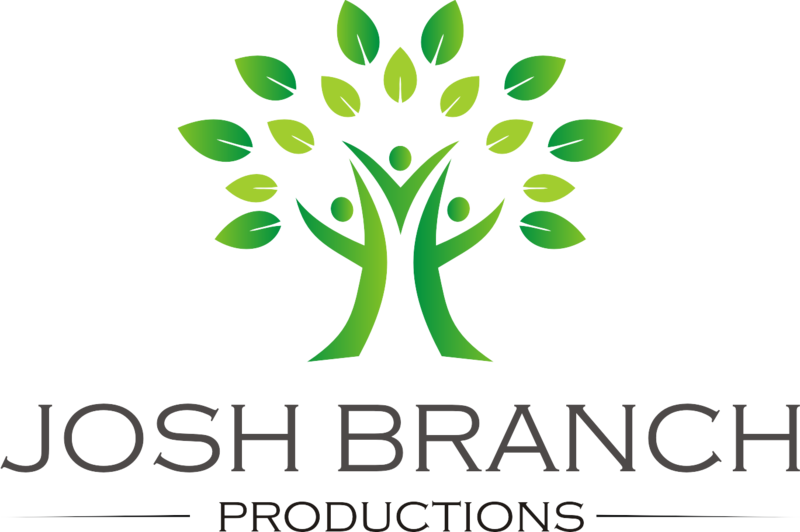 Josh Branch Productions is an award winning, full-service video production company located in Northeast Ohio. From script to screen Josh Branch Productions can help you tell your story using creativity, professionalism, and excellence. Our philosophy is customer centric and our goal is to provide you with a fun and pleasing experience to the video production process. Using industry-standard, tools and technologies to help you tell your story, Josh Branch Productions is ready to take your concept to completion. Josh Branch has a wide amount of experience in the video production industry including over 12+ years of freelance work for clients throughout Northeast Ohio and Josh spent the better part of a decade working for a big tire company in Akron as Corporate Videgrapher. Josh’s award winning video work has been seen on over 500 TV stations and networks across the country including History, Speed, ESPN, A&E, Discovery, Fox, Fox News & Telemundo. Josh has 100+ TV commercials to his credit and well over 1000 video projects completed. Trust Josh’s experience, passion, and dedication to story telling to help get your message to the masses.